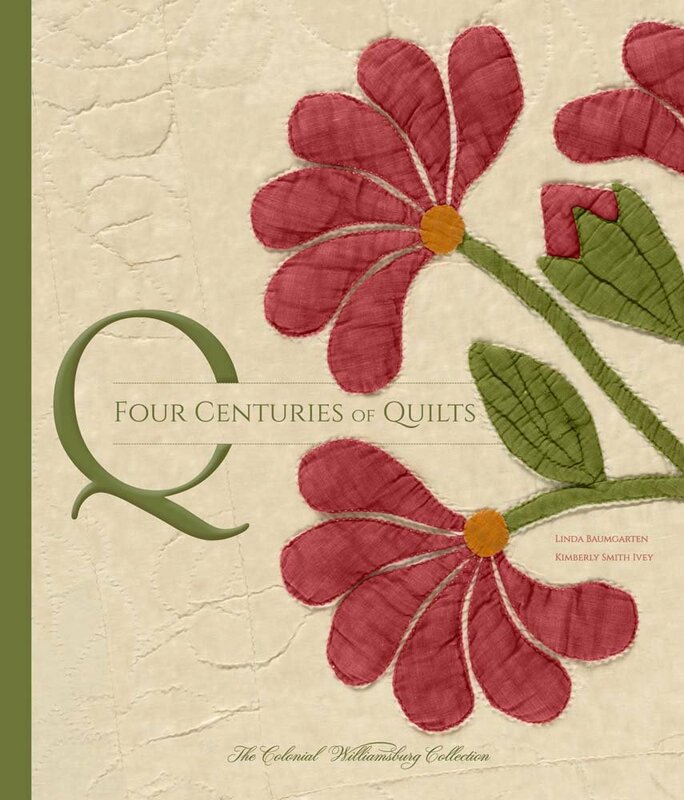 A new important book about quilts is being published this month, Four Centuries of Quilts: The Colonial Williamsburg Collection. A 368 page book more than 350 photos and illustrations. Keep an eye out for it!